After you do this: the MEP Accounts Online page appears. 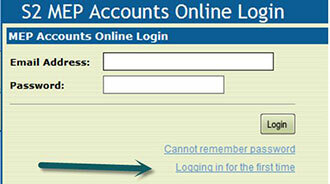 In the middle of the page, click the “MEP Accounts Online” button. After you do this, the MEP Accounts Online Login screen appears. 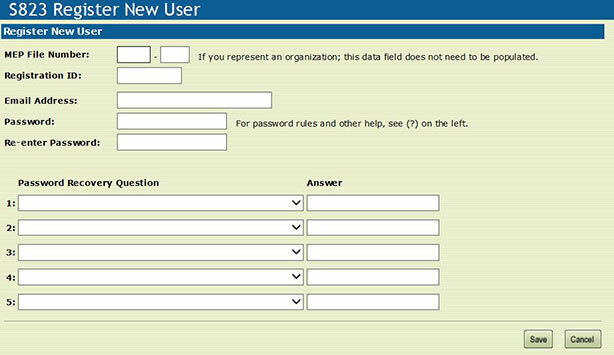 After you do this: the Register New User screen appears. 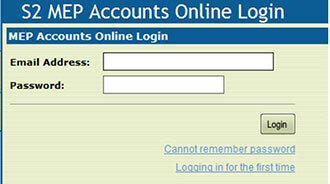 After you do this: the MEP Accounts Online Login screen appears. 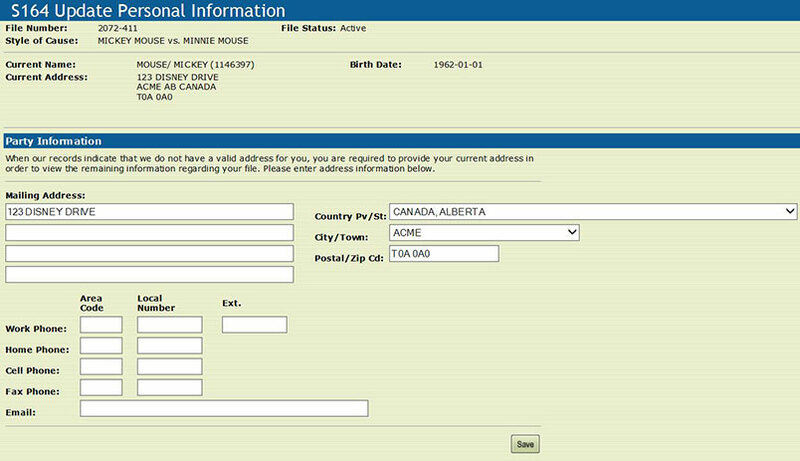 After you do this: your MEP file appears in the Update Personal Information screen.